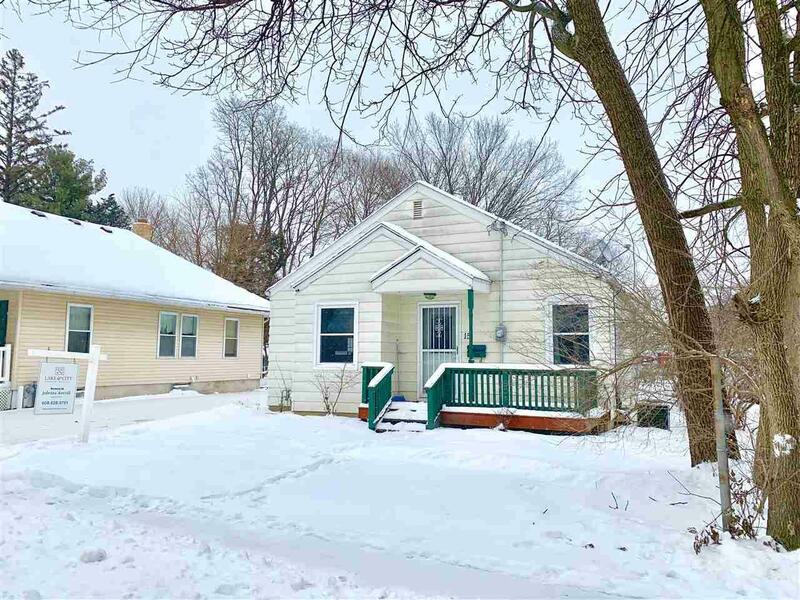 15 Powers Ave, Madison, WI 53714 (#1848701) :: Nicole Charles & Associates, Inc.
Showings start 1/24. Cute As A Button! 2BR/1BA vintage charmer w/ hdwd flrs, archway, EIK, central air & partially fenced-in private yard! 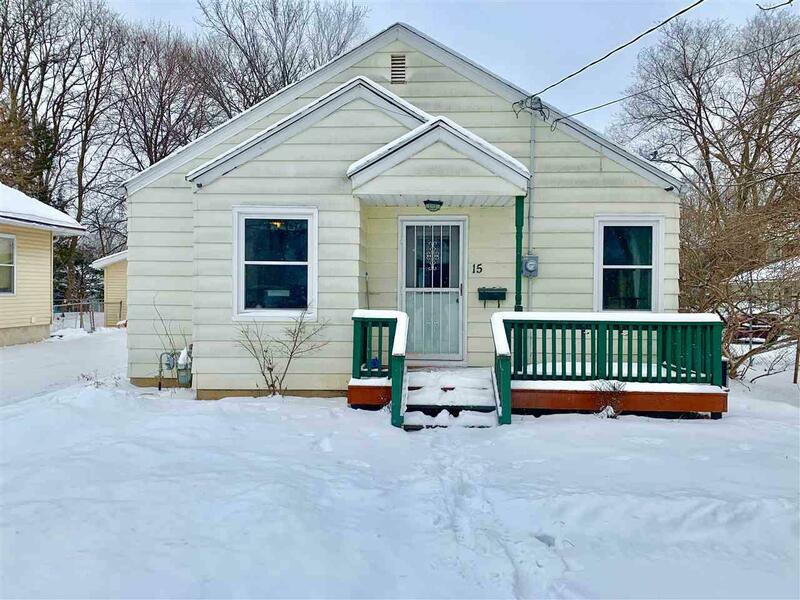 Charming bungalow w/ lots of storage incl full bsmt w/ laundry & 1/4 BA. An add'l room in LL could be finished into an office or non-conforming 3rd BR. Relax on the front porch & back deck! Huge det 2-car garage with storage! 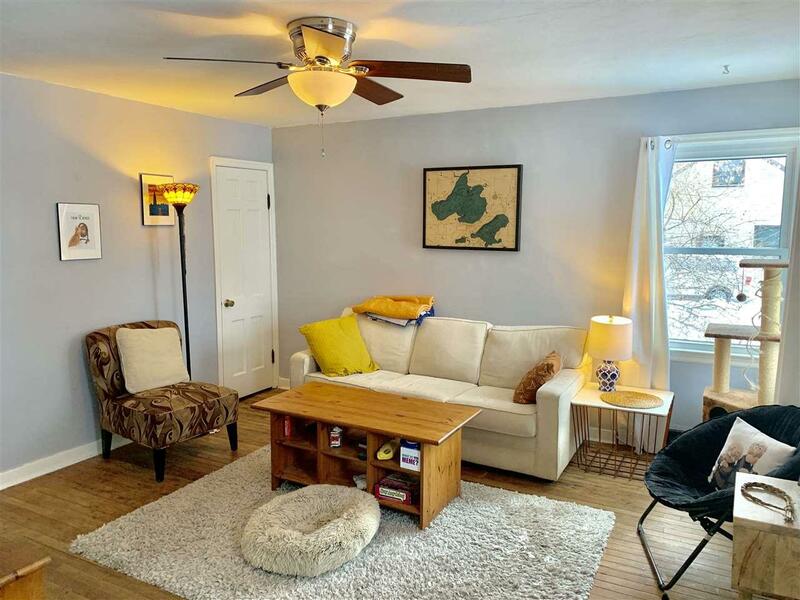 Conveniently located on sleepy, tree-lined street on the near East Side w/ easy access to downtown Madison. 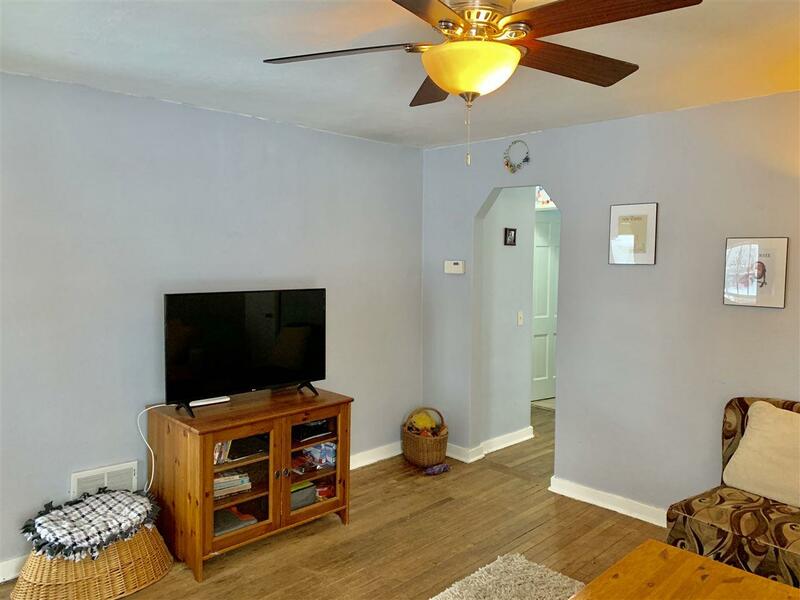 Close to Olbrich Gardens and the Starkweather Creek Bike Path! Hurry, wont last long! End of Mar-mid Apr closing pref.